To find out about our next events, fundraiser, or updates come subscribe to our newsletter! Vote for the robot name now! Chill Out's robot has bright blue treads, lots of wires, and a large battery. 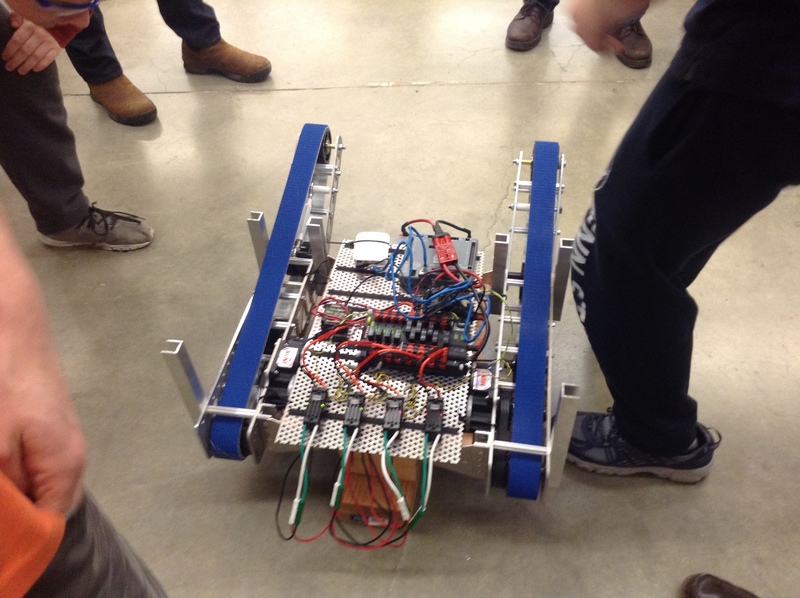 After a long week of assembling the drive train and programming the Roborio, the team has a driving robot. Off camera, our driver Andrew controls the very slow robot at the Tuesday night meeting on 2/2/16. The next goal of the programming team is to ramp-up the speed. Chill Out also is working to find a way to more securely attach the battery to the robot. Click here to see the robot in action! 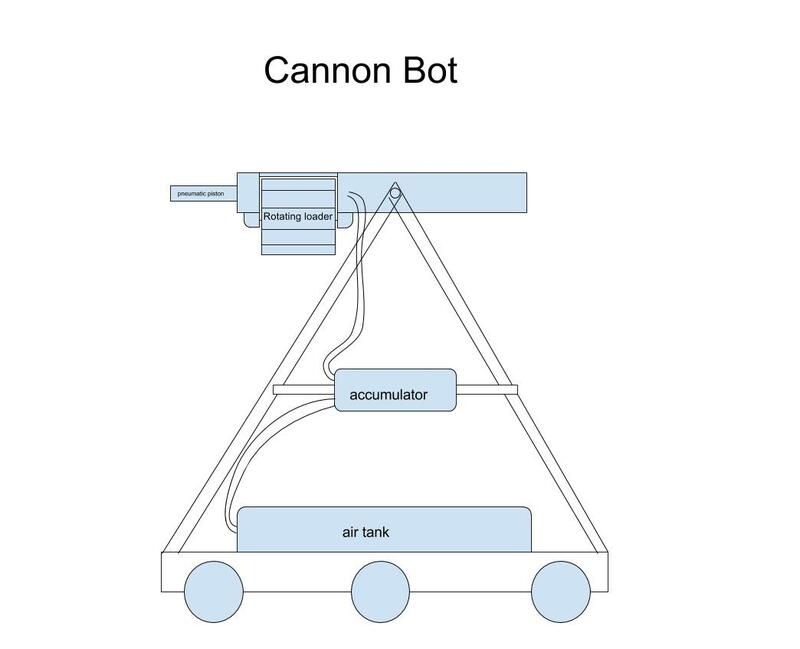 Split up into two teams, the FRC kids have been working hard on redesigning and rebuilding the Cannonbot. This robot isn’t a competition bot, but rather a showcase bot. It’s already scheduled to appear at the 2015 MTHS Jam Session. Glacier Peak District Competition Update! 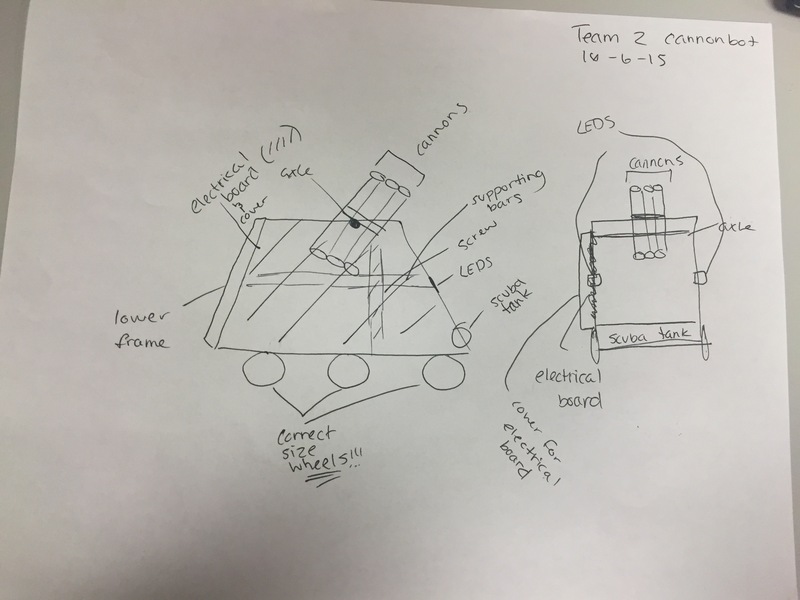 Mount Vernon District Competition Update! BOOSTER ALERT: Eat, Sleep, Robots, Repeat!